Bob White died on Feb. 19 at the age of 81. I’ve yet to read a comprehensive obituary of a guy who left such a huge mark on our country’s labour movement and on Canadian society as a whole. His most audacioius move was to lead his Canadian members out of the Detroit-based United Auto Workers union in 1984, after years of frustration in trying to negotiate for them within the structure of their international union. Although I wasn’t an autoworker or a union member, Bob White nonetheless had a big impact on my own direction and outlook. It’s only a tiny part of his larger biography of course, but here’s the truth of what I saw. In 1986, just three years out of university, I had my first “real” job, working as a communications staffer for the United Food and Commercial Worker’s union. I had learned journalism by the seat of my pants as a student newspaper editor. After that, I worked in small alternative newspapers and print shops in Toronto. The UFCW job was a big adjustment: I edited a national magazine that went to 120,000 members, I wrote media releases, organized media conferences and spoke on radio and television. And I travelled to a bitter lockout at the Gainer’s meat plant in Edmonton within a week of being hired – a confrontation that pitted UFCW members against the notorious owner Peter Pocklington, who wanted to replace them with scabs. It was a steep learning curve. The UFCW was an international union that represented packinghouse workers, meat cutters and retail clerks in supermarkets, and Newfoundland fishermen, among others. I didn’t realize it when I was hired but the Canadian branch of the union was actually in deep turmoil. The UFCW was the product of a recent merger and numerically, the meatpacking workers and fishermen were in the majority in Canada, and should have been in control of the organization. But the international union, based in Washington, was dominated by the retail clerks, and they favoured a similar leadership in Canada, causing a protracted internal struggle for control of the union north of the border. It came to a head in early 1987. The Newfoundland fishermen, who had joined the packinghouse workers before they both merged with the retail clerks, didn’t like the conservative leadership of the the clerks. More importantly, they were facing an industry that was on the verge of collapse due to overfishing and they needed bold action from their union, not disinterest. They secretly decided to bolt from the UFCW and join the Canadian Auto Workers, led by Bob White, and he agreed to take them as members, even though he surely knew it would be controversial. The switch caused a schism in the labour movement that lasted well over a decade. At the time, I felt divided in my UFCW job because I sympathized with the Newfoundland fishermen, whose wishes I’d seen ignored and manipulated over the previous year. I didn’t think I could honestly represent the UFCW’s position in the media, which was that the CAW was “raiding” the Newfoundland members (I believed they’d been pushed out). I resigned from my job after only 11 months, an admittedly risky move since my first child was due any moment! Luckily, I bounced back into another communications position, running a labour news service for the Canadian Labour Congress (CLC), the national federation of unions (to which both the UFCW and the CAW belonged). 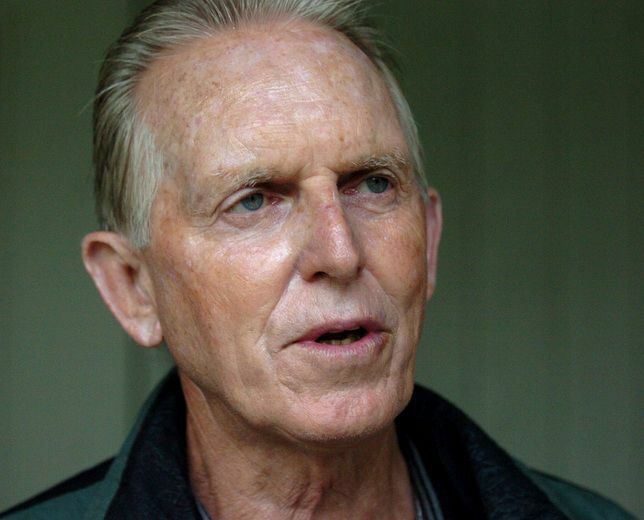 I wasn’t involved in the labour movement when Bob White led his members to split from the UAW in 1984, but now I had a close-up view of the man as he led the newly formed CAW. The first thing I learned was that his nationalism was the real deal. His decision to grant the fishermen a place in the CAW wasn’t financial. Here was a powerful, even affluent industrial union based in Toronto admitting members from a marginal, east coast industry with poorly-paid members (relative to autoworkers). They would likely be a drain on the CAW’s resources for years. The CAW communications staff told me that when White heard the pitch of the Newfoundland fisherman’s leader, Richard Cashin, his decision was emotional, based on pride of place. A few years into my new job, I visited the UAW headquarters in Detroit, to meet with U.S. labour communicators. I was surprised to find that progressive staffers at the U.S. union actually sympathized with Bob White and admired his brand of social unionism, which reached well beyond members’ bread-and-butter issues. He was ahead of his time as a supporter of women’s and minority representation in the CAW. He spoke out on political issues like free trade (which he opposed), and even international issues like apartheid in South Africa. With good looks and a silver tongue, he was media-friendly in a way that most labour leaders weren’t. 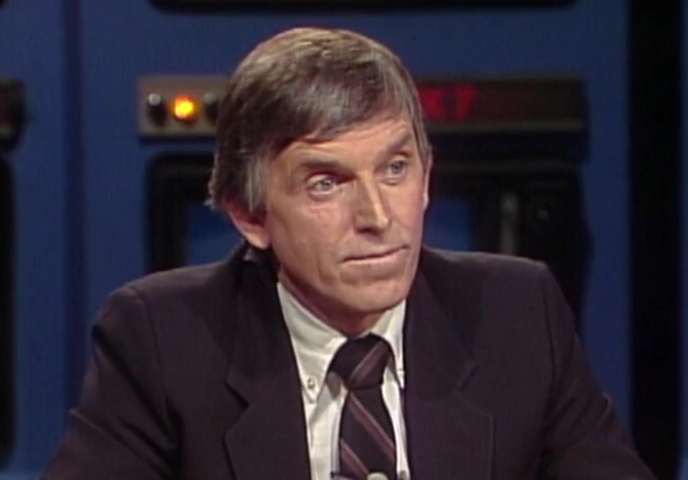 In 1992 White resigned as the CAW president and was elected head of the CLC, the country’s top labour body, but one that didn’t negotiate directly with employers. He wasn’t exactly my boss, because I worked from my home in Fergus, Ontario on contract, and the CLC was in Ottawa. But I nonetheless saw him in action many times, at conventions, meetings and demonstrations. 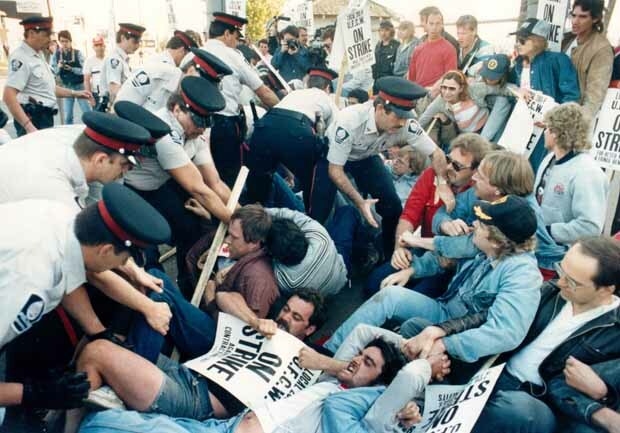 I remember one in particular, during planning for the “Days of Action” – one-day community general strikes aimed at Premier Mike Harris in Ontario, 1995–96. The protests were led by the Ontario division of the CLC (the Ontario Federation of Labour). At a planning meeting White took the microphone and connected with the hundreds of union members in the hall. He summed up their frustration with Premier Harris and immediately united the room, which up until then had been in a state of some confusion about the best way to organize. That’s when I realized that his greatest gift was his ability to connect, analyze, summarize and lead in the complicated theatre of workplace and political protest. When I looked at my notes from the meeting, White’s syntax was somewhat garbled, but he spoke from the heart with his characteristic, slightly Irish-inflected accent, and people ate it up. 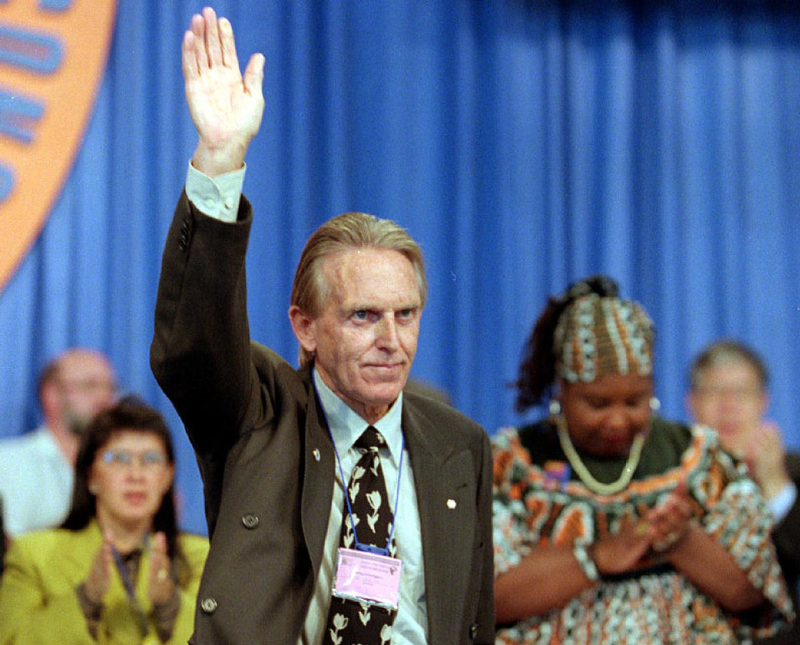 Although Bob White was an able spokesperson as head of the CLC, and represented workers internationally during those years, I always felt that his best years were at the CAW, when he was closer to the front lines and had a direct hand in bargaining and social action. It was more cut and thrust, and he answered to his members directly. Bob White lived quietly in retirement, settling near Port Elgin, Ontario, a rural area where the CAW had built a landmark education centre after leaving the UAW. I taught union communications there dozens of times in the decade I worked in the labour movement, and was always deeply impressed by a union that placed such priority on the education of its members and devoted such resources to the cause. White died in a nursing home near Port Elgin this past weekend, leaving behind his wife Marilyne, three children and three grandchildren. The cause of death was not given, although it was known that he was afflicted by dementia in his latter years. Bob White was an Officer of the Order of Canada and held five honourary doctorates from Canadian universities, not bad for an Irish immigrant who left high school at the age of 15 and first worked as a labourer at a woodworking factory in Woodstock, Ontario. You can watch an amazing behind-the-scenes documentary, about the 1984 auto industry negotiations between the UAW and General Motors, which let to the CAW’s the split from the American union. Final Offer is available online here at the NFB website. His family-written obituary is here. The union that Bob White led in the 1980s is now the largest private sector trade union in Canada and the third largest overall, at 300,000 members. Since 2013 it has been called Unifor. I worked as communications director for the United Food and Commercial Workers union in Canada from 1986–87. I worked as editor for the Canadian Association of Labour Media from 1987–1996. In that period I also taught writing and desktop publishing to union editors from the CAW, OPSEU, CUPW and UAW. A lovely, thoughtful tribute. Bob White deserved this salute. Good on you, Art. An eloquent and insightful portrait of Bob White’s inspirational leadership to the labour movement and progressive left nationalism in Canada. Thanks, Art. A very good tribute, spoken from the heart. Thank you for writng this tribute, Art. LIke you, I wasn’t in the UAW/CAW during my time as a union activist and staffer but Bob White was always someone I looked to for leadership and inspiration on all the big issues. Bob maybe gone but he will never be forgotten. Great piece! I remember Bob in the 1980s speaking out on issues beyond labour like free trade, apartheid and equal rights for women. We need more of this from labour leaders today. Thanks for writing this. Well done, Art. You and I were in our early years in the labour movement in those years you’ve written about. When I think of where labour was then and where labour is now . . . yes, it is time to watch Final Offer again. This time with my sons and their peers. Good to read this piece Art and see your name in print after so long. Thanks, it’s a fitting tribute.